Lightweight, exceeding expectations when it comes to comfort, these are hiking boots that also fit the thick socks, even though they perform better in the summer. 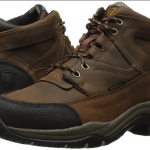 Tougher than they look, the boots can take the hard-core hikes and offer good cushioning, arch and ankle support. Want some hiking boots as light as slippers? I have never suspected that I could wear some “slippers” at work until I got these boots. I mean, I had read a few things about this model, and I thought “yeah, I think they will work for my 8 hour day job”, but I really didn’t think they will be soooooooooooo comfortable. I literally thought the box was empty when the boots came so I was amazed by the light weight of these boots. Afterwards, I put them on and got even more amazed: they are so comfortable!! 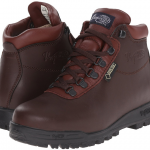 So, lightweight and comfort are the most important features of these boots. Apart from this, these boots are made of high quality material and give good water protection- just as long the puddles aren’t very deep! You can wear them carefree when it’s raining, I mean it! The fit is amazing and I am able to wear thin or thick socks, depending on the weather conditions. Even though they are more for the summertime, I also put this babies on in winter time. They keep my feet warm and nice. And, the feet don’t sweat, as the boots are breathable. I have these boots in tan and it’s quite easy to clean them up. But I will get myself a pair in black so I can wear them depending on the weather or my trails. The laces are long enough, synthetic and I admit you do need some patience to tie them up. Even though the boots are so lightweight, it doesn’t mean they are not tough! I use them even on my hard-core hiking experiences! The boots are tall and give me nice protection against insect bites – which is nice in the summer. The boots are also nicely cushioned and give nice ankle and arch support. I had to add insoles since I feel it’s more comfortable like this. When it comes to waterproofing, I like to be preemptive and I spray the boots weekly for waterproofing. Since the tongue is connected to the boots, sometimes my ankles hurt, but I never got any blisters from these boots. The boots are quite tall (too tall, maybe?) and I would have liked them to have zippers on the sides (it takes forever to tie up the laces). I feel these boots could give more protection to the toes. the comfort could be improved by removing the tongue’s connection to the boot and reducing the height of the boots. 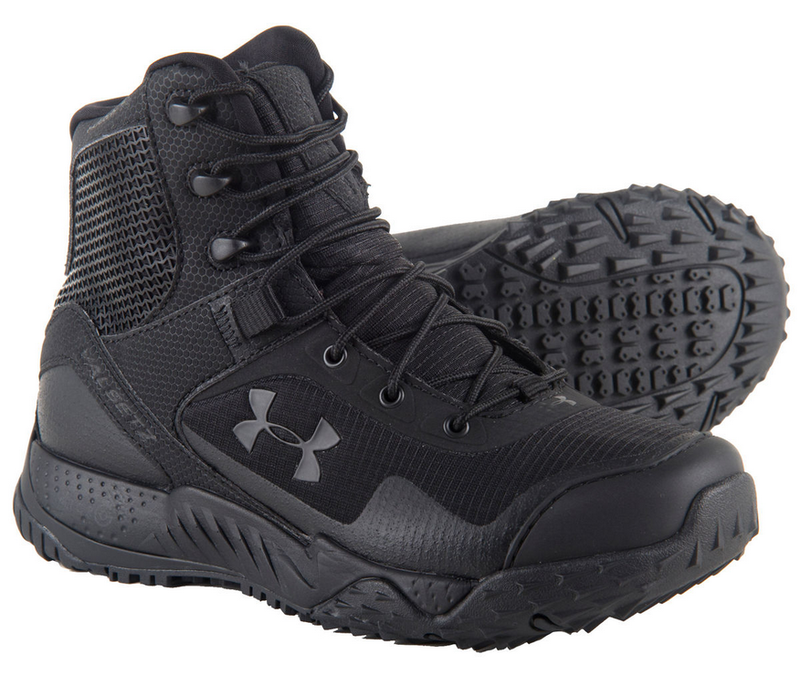 My opinion on the UA Valsetz boots Two thumbs up for quality and customer service.